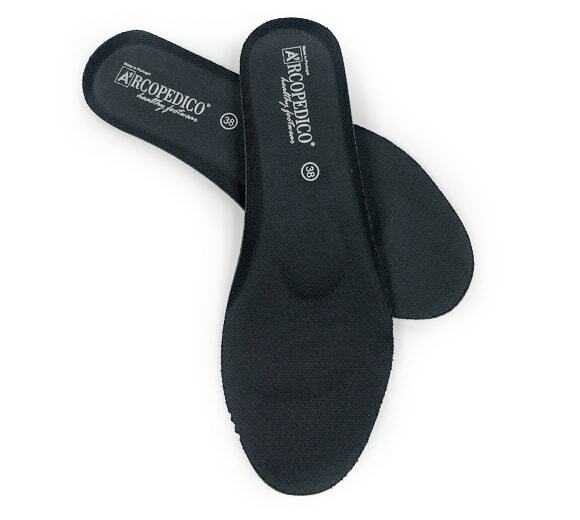 Stay cool and comfortable with our Monterey sandal! 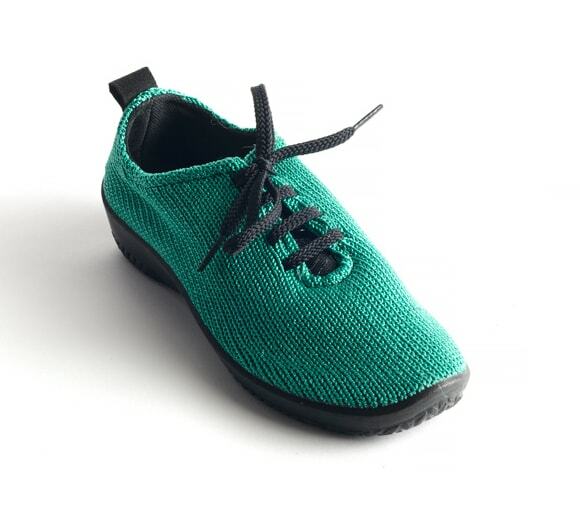 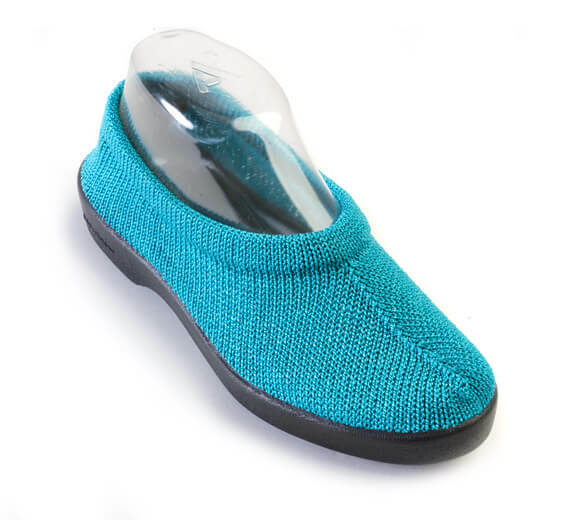 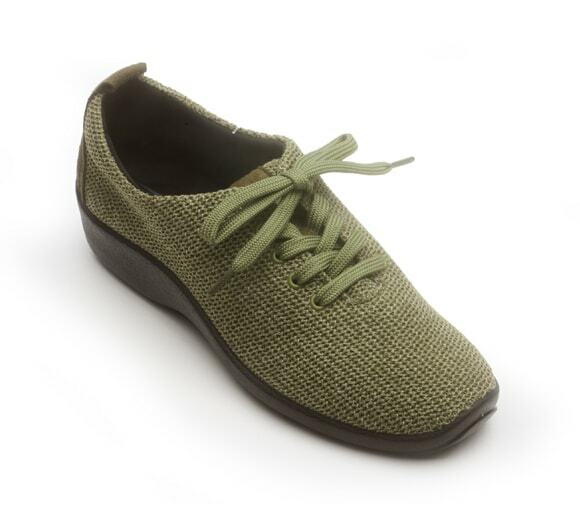 Featuring elastic and suede uppers which hold the foot in place, the Monterey is a great option for those looking for both healthy foot support and style for the summer months. 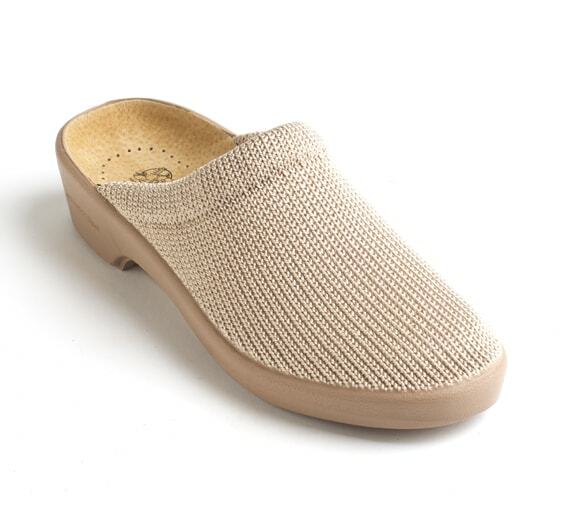 The Arne-Dry cushioned footbed will keep your feet dry, well-ventilated and comfortable no matter where your vacation adventures take you! 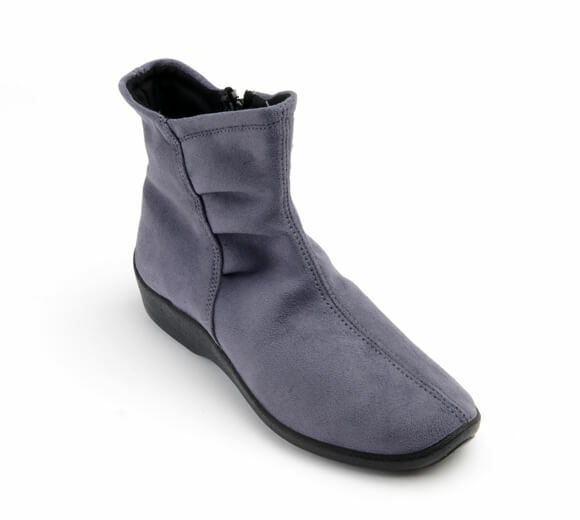 *PLEASE NOTE: ALL COLORS OF THIS STYLE ARE LEATHER EXCEPT BISCUIT WHICH IS 100% VEGAN.